Peppermint HINT Martini is a delicious Holiday Cocktail that will add a smile to your face without adding any calories to your holiday cheer. 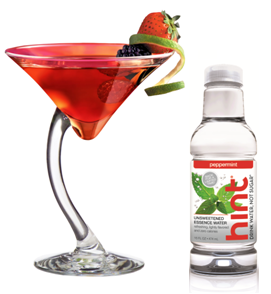 Made with limited edition HINT Peppermint, feature this drink at your Christmas party and all your guests will be happy to hear that it’s only 122 calories per glass! In a cocktail shaker, combine vodka, Peppermint HINT, cranberry juice, and ice; shake until well combined. 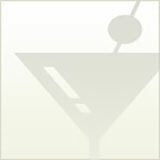 Strain into chilled glass and top with seltzer water. Garnish with mint; serve immediately.